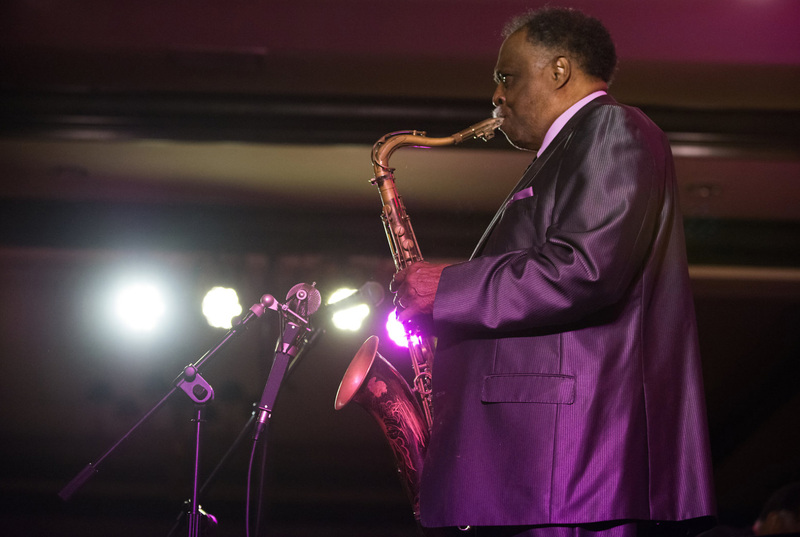 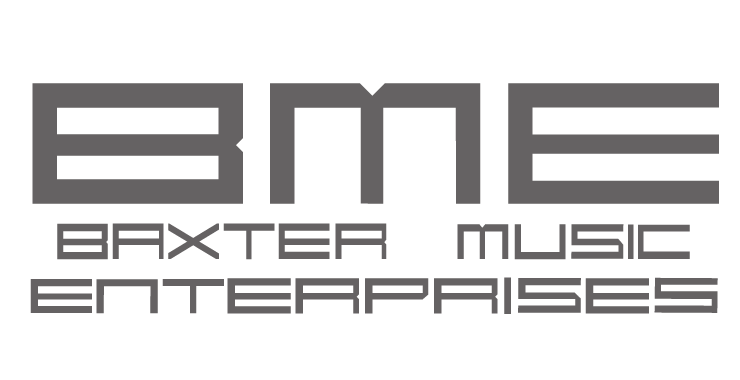 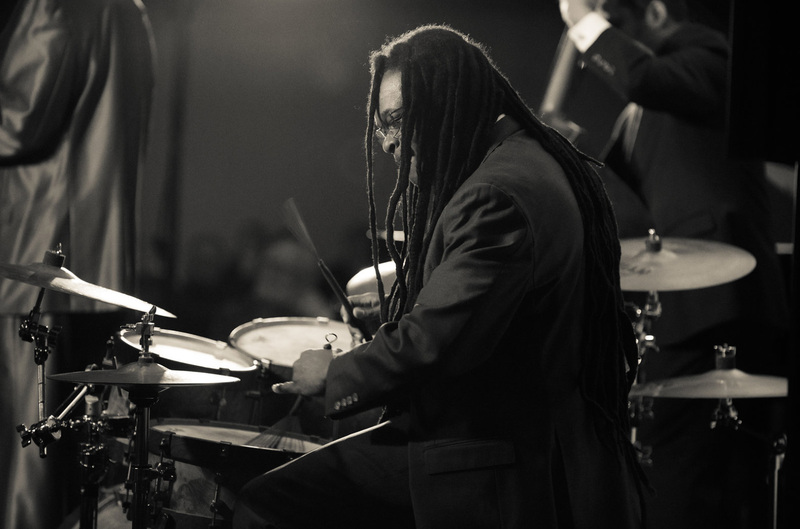 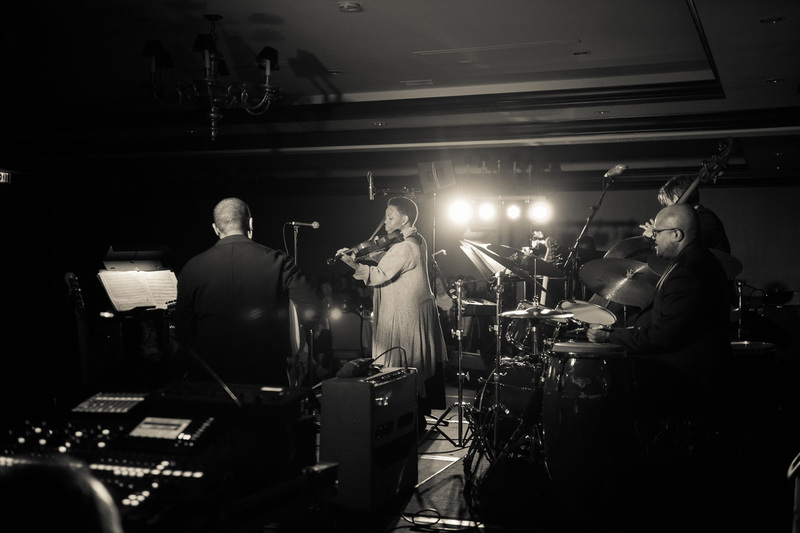 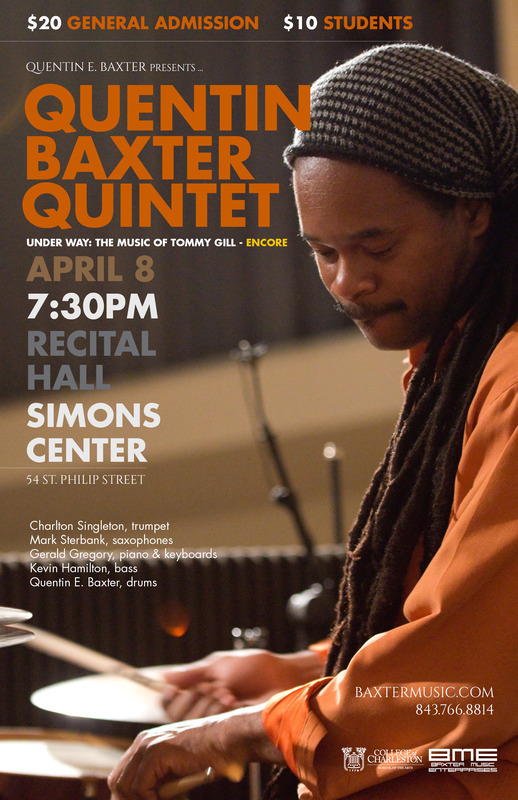 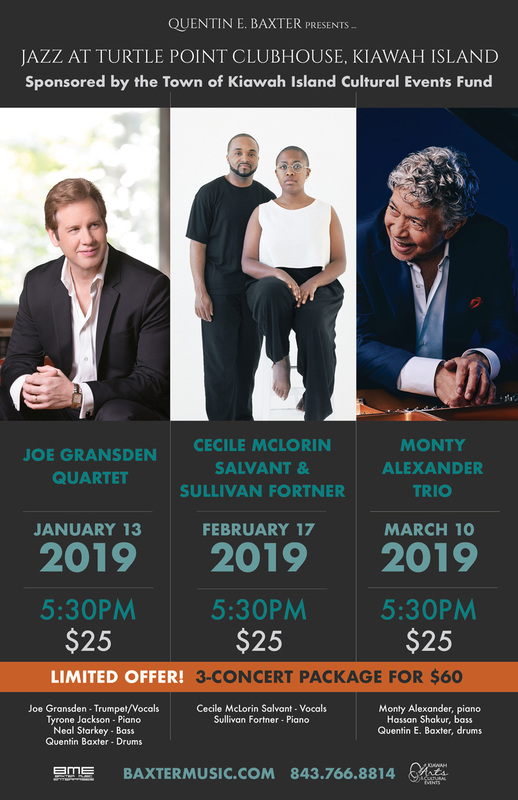  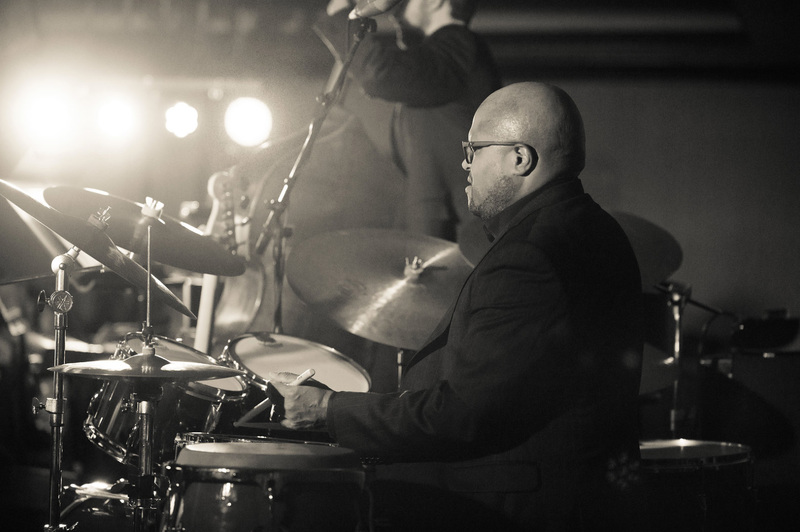 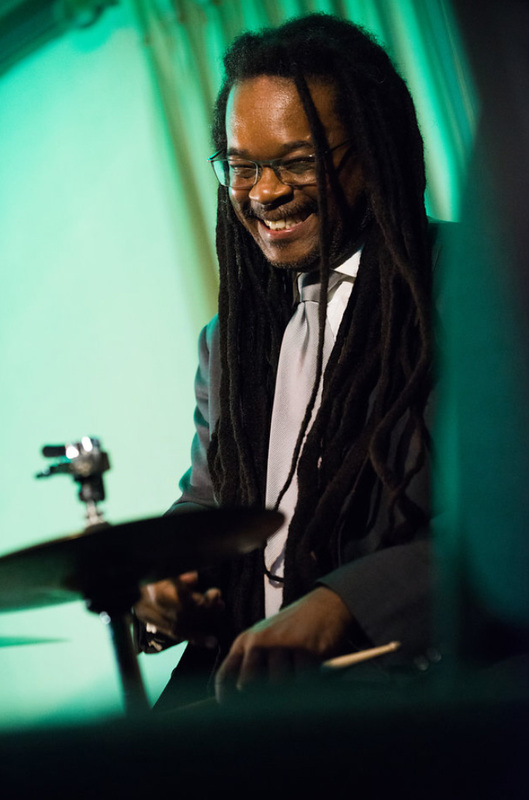 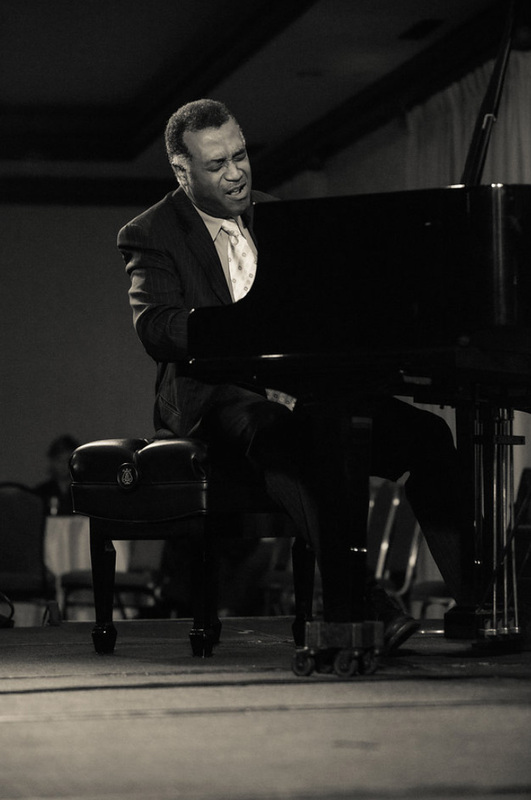 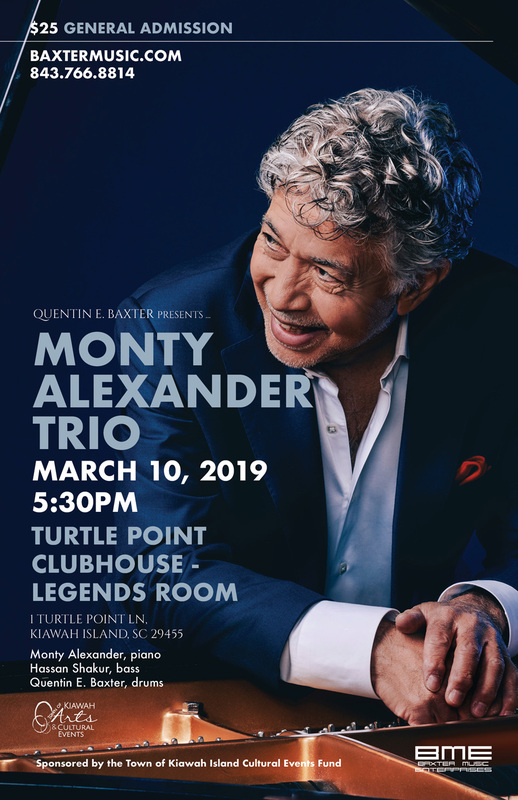 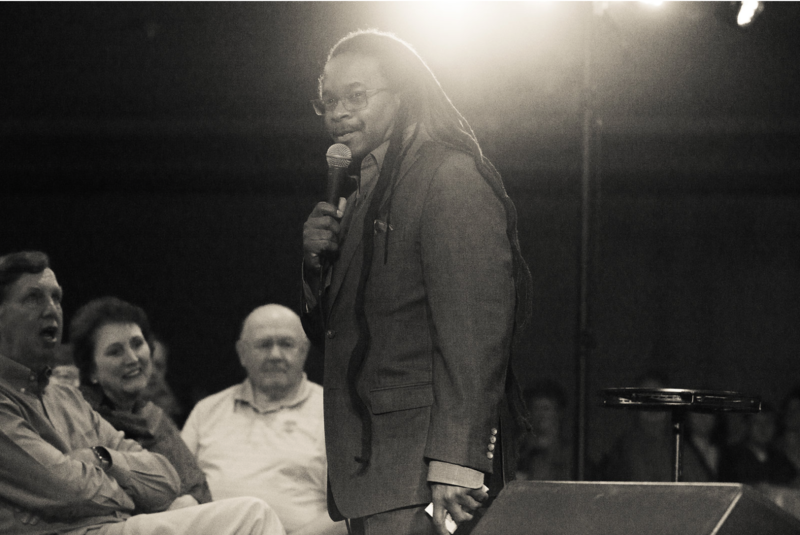 GRAMMY-nominated & World-renowned drummer/producer Quentin E. Baxter presented another amazing three-concert series at the Legends Room – Turtle Point Clubhouse on Kiawah Island, SC. 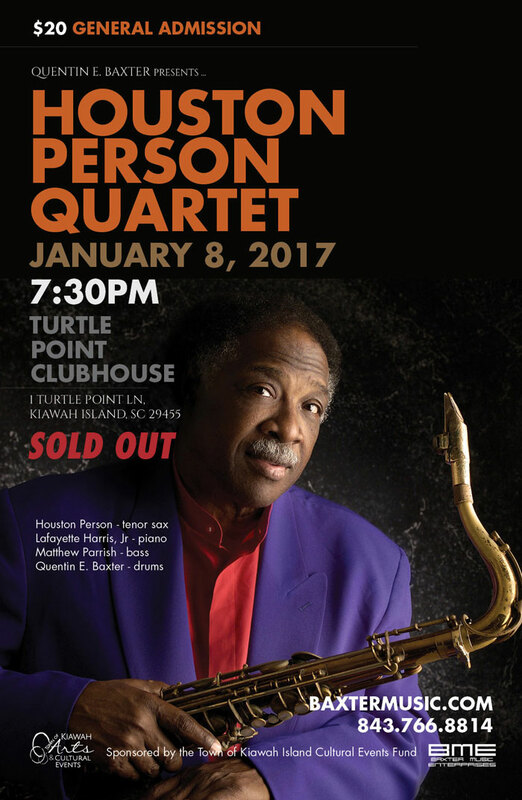 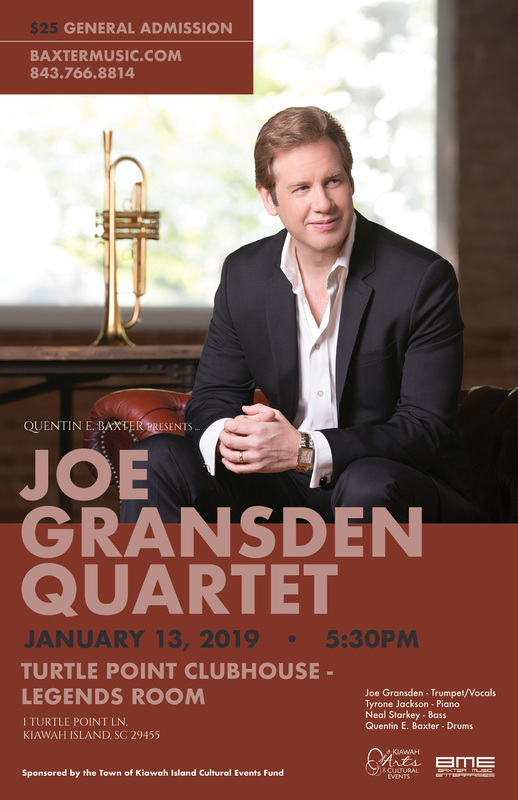 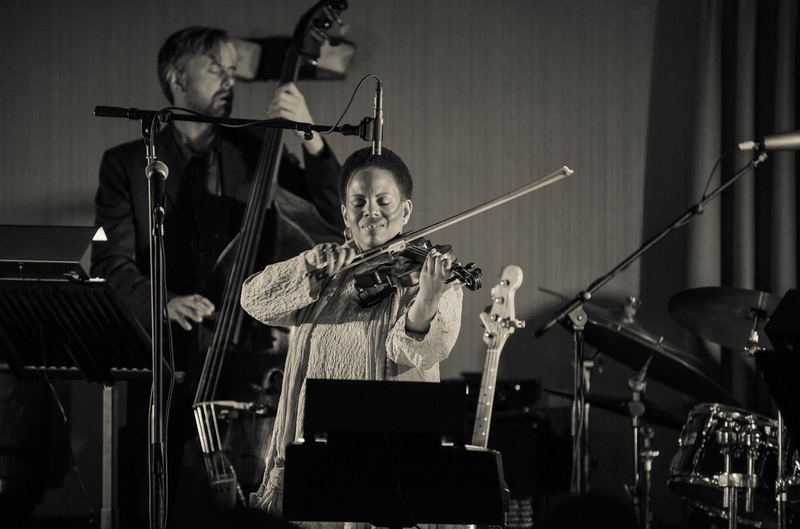 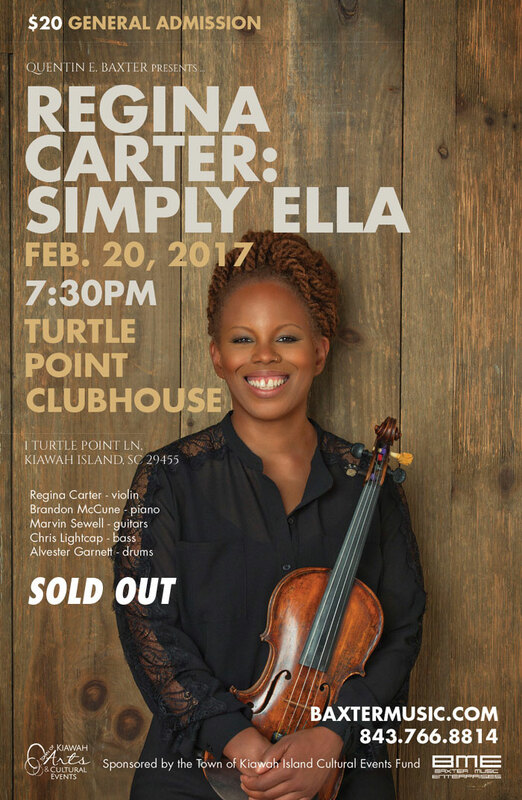 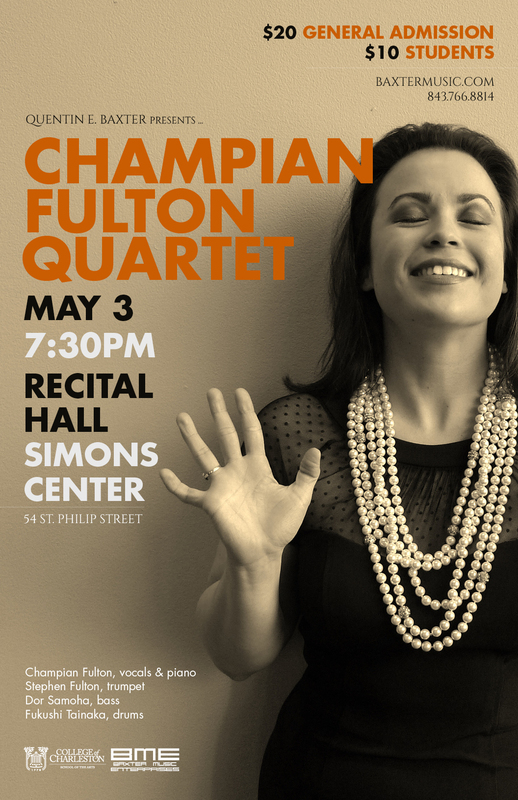 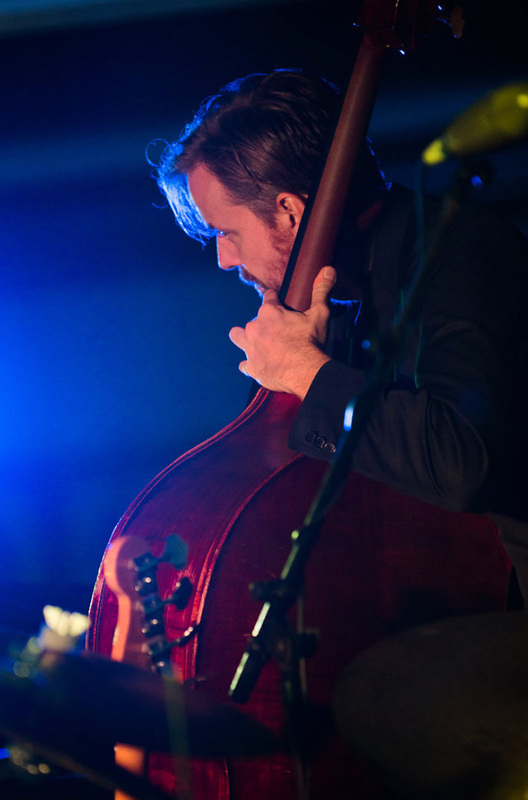 The concert series is sponsored by the Town of Kiawah Island Cultural Events Fund. 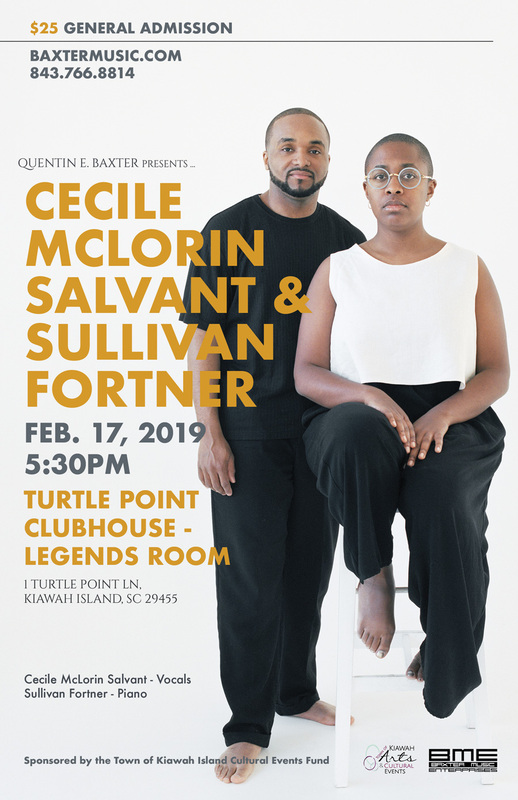 Taken at the Turtle Point Clubhouse on Kiawah Island. 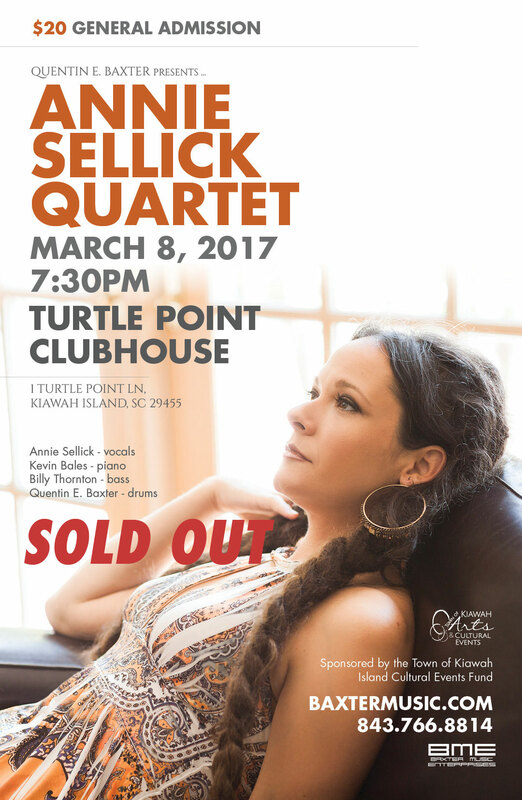 Concert series sponsored by the Town of Kiawah Island Cultural Events Fund.